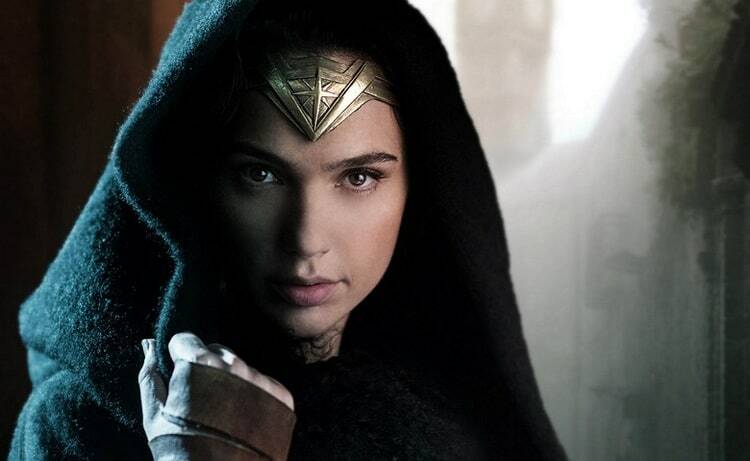 As some of you may already know, Marvel’s Doctor Strange is not the only superhero movie that is currently filming in London, as new images from the set of Patty Jenkins’ Wonder Woman have also emerged courtesy of metro.co.uk, giving us a new look at Gal Gadot as Diana Prince in civvies. Additionally, the images also provide another look at Lucy Davis standing next to Gadot, and while the identity of her character currently remains a mystery, it definitely looks like she could be playing an ally of Wonder Woman. Surprisingly, Chris Pine is nowhere to be seen in this latest batch of set snaps. Other than that, it appears that the cast and crew are now filming some of the closing moments of the movie, since these images indicate that this particular scene takes place after the ending of World War I. Anyhow, you can check out the images below and sound-off your thoughts in the comment section. Update: Davis’ character has been identified by a few fans and it looks like she’s actually playing Wonder Woman’s best friend, Etta Candy. Gal Gadot and Lucy Davis film Wonder Woman in Trafalgar square in London! The square was made to look like 1918, and the scene depicts Armistice Day.